Are you tired of resolutions yet? Well...hopefully not, cause here come some more! 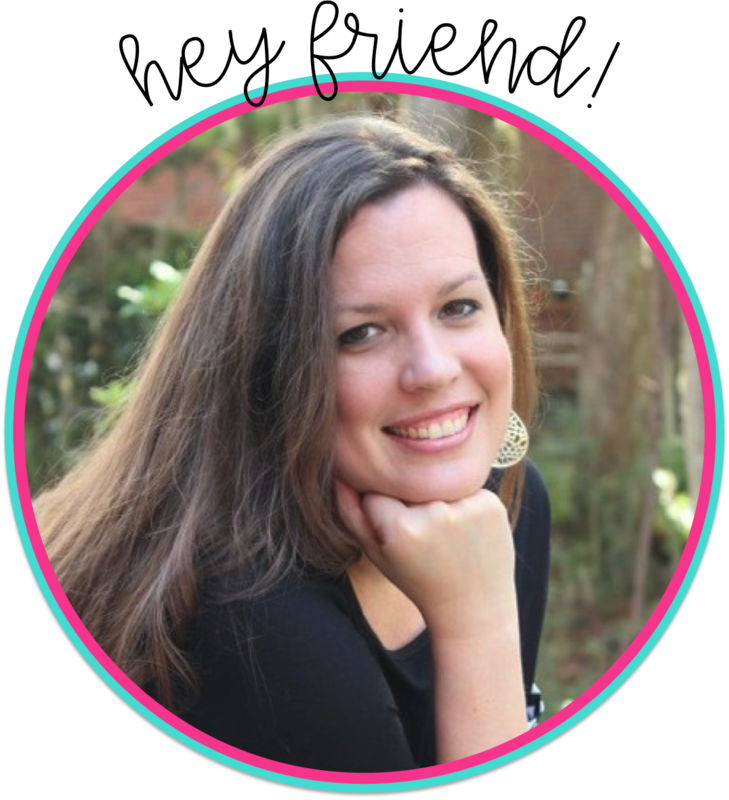 I'm linking up with Diane at Fifth in the Middle to bring you my blogging goals for 2014. 1. I tend to read other blogs before writing my posts. (Which would be why I'm writing this at 1:00 in the morning!) So on school nights, I run out of time. 2. I'd really like to schedule more of my posts on the weekends. That might help with number 1. 3. 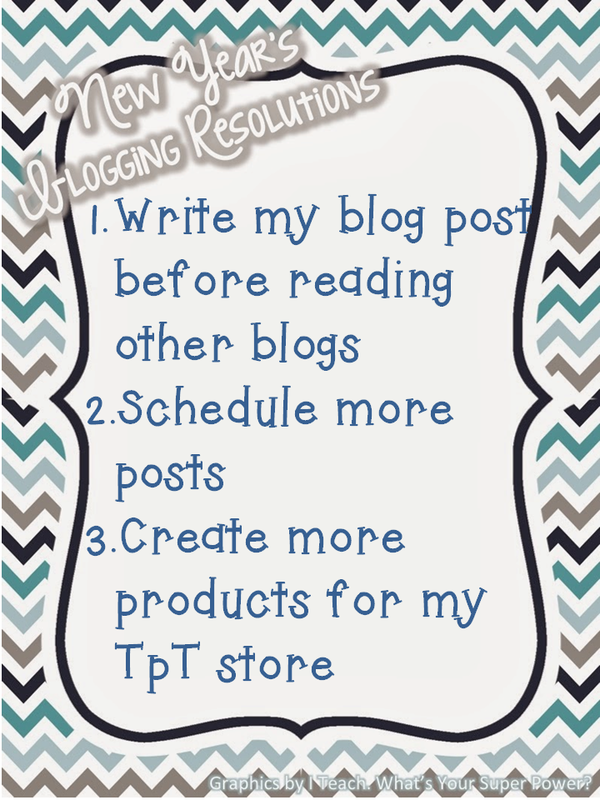 I have so many ideas of TpT products but I don't always have time. Ugh....how do y'all do it? Do you have a set schedule? I'd love to know! Here's a great way to find new blogs to follow! Check out Simply Kinder's party! 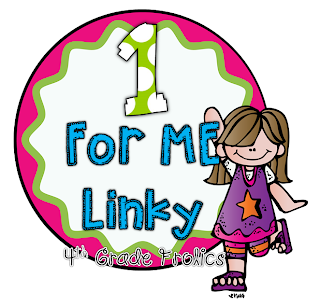 Have you read Tara's post over at 4th Grade Frolics? I love how real she gets! Sometimes we all need to step back and reevaluate. I've been doing a lot of that lately. It was a rough fall for me. School has been slightly overwhelming this year with teaching Common Core and State Standards. We are also moving towards Personalized Learning with the Race to the Top Grant. It has felt like every time we turned around, they were adding something else to our plates. Personally, I've been going through some dark moments and have just felt sad and empty. This break has been more that what I needed! I was able to spend much needed time with my parents which always fills me back up! With the extra time, I've also been able to realize what I need to do and change to make this year better. My biggest priority needs to be me! If you read my last post, you know I'm working on my health. Being healthy involves so much so I know I need to focus on small things at a time. I have to take baby steps in order for this to become a lifestyle. I love Tara's idea of just choosing one thing for yourself. My One for Me is I'm going to stop the "Fat Talk"! Seriously, every time I see myself I say/think something negative. So today it stops!! 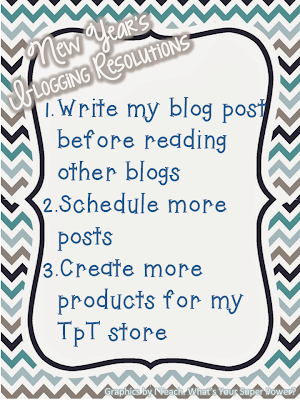 I know what you mean about TpT products. I have a small store because I take so long to put my products together and I tend to only create things that I can actually use with my class. I wish I knew how other people are creating new things weekly! I like your resolution about scheduling posts on the weekend. That would make the week a little easier. Hope 2014 is your best year yet! Scheduling posts on the weekend is a great resolution. I have read that having a calendar of posts is a good idea - but I am usually just going day to day and typing then publishing! !I understand about picking small goals for being healthier - it definitely overwhelms me when I think of all the changes I need to make. All the best to you in 2014! I know what you mean about reading others' posts first. By the time I get through 40 posts, it's either too late to start mine or I'm burnt out! Thanks for linking up! What's my secret to growing my store? In one word: Summer! 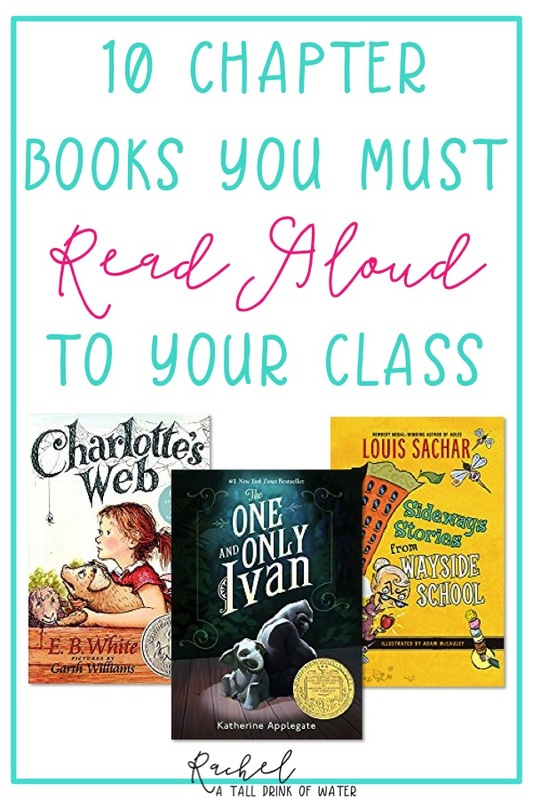 Seriously, I bet I created a new resource on average every other day this summer. During the school year, I just fit it in when I can. I've got a twin sister that proofs everything I do, and that helps a TON, too! Also, my heart went out to you as I read of your "dark days" of the last few months. I must say, it brought back memories of my younger, single days. Time at home with my family was always the answer for me, too! (That, and a good workout!) May you be blessed with wisdom, friendship, and unknown surprises in 2014! I need to do the same thing about scheduling posts! It seems like it would help so much! So glad that time with your parents rejuvenated you! :) Hope you have a great 2014!